Are you responsible for ensuring that your business operations and technology strategies support the changing needs of your business? Fujitsu can assist you in anticipating these evolving requirements. 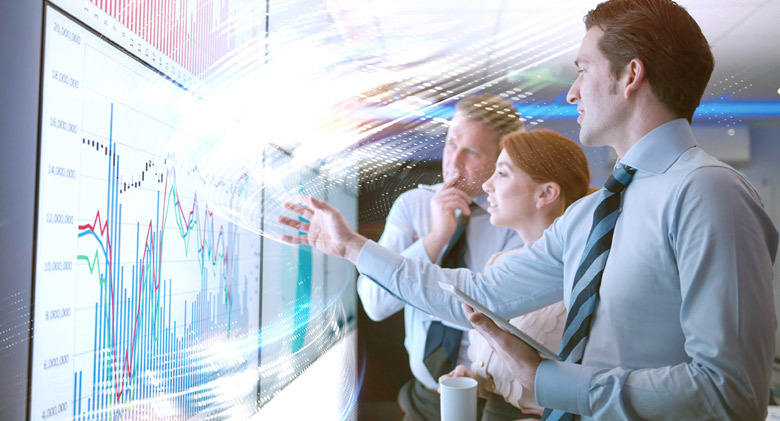 Fujitsu enables organizations across both the private and public sectors to respond to the challenges of planning, delivering and operating IT and business strategies in complex and changing operating environments. Is your IT infrastructure as agile as your business needs it to be? Are you spending too much time reacting to problems rather than focusing on the future? Fujitsu’s Managed Infrastructure Services cut costs and boost efficiency through technological innovation and a focus on high-quality service design. All along the way, these services follow Fujitsu’s lean principals, green environmental best practices and industrialized approach to technical design. Fujitsu is the leading Japanese information and communication technology (ICT) company, offering a full range of technology products, solutions, and services. We use our experience and the power of ICT to shape the future of society with our customers. Find out more about Fujitsu companies in Canada. Learn more about the latest Fujitsu news, events, case studies & publications. In this rapidly changing world economy, efficient and timely investments are key to success. Thus Fujitsu leverages many years of experience in the automotive industry, skilled human resources, and partnerships to provide an array of strategic automotive solutions. Automotive Relays for power windows, door locks, sun roofs, power seats, tilt streering, retractable antenna, etc. The world has transformed dramatically in recent years with organizations striking a balance of serving and positively impacting three core audiences: their customers, employees and, increasingly, citizens and wider society. Industry leaders prioritize employees above all else but know that, to ensure sustained success, they must find a way of delivering for all audiences – a challenge they believe can be met by unlocking employees, unleashing creativity across the business and utilizing the full power of digital technology. Learn why almost 60% of industry leaders admit it is difficult to balance the expectations of all three audiences. Solutions for automotive production planning, manufacturing, and environmentally friendly logistics; SAP, Oracle, etc. This is the story of the in-car data you will use to test autonomous vehicles. Fujitsu is the right partner to make sure the story has a happy ending.